Know of any great books about Service Design, Customer Experience or Social Innovation? Let us know and we’ll add them to this list. 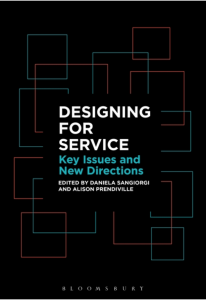 In Design for Services, Anna Meroni and Daniela Sangiorgi articulate what Design is doing and can do for services, and how this connects to existing fields of knowledge and practice. Designers previously saw their task as the conceptualisation, development and production of tangible objects. In the twenty-first century, a designer rarely ‘designs something’ but rather ‘designs for something’: in the case of this publication, for change, better experiences and better services. The authors reflect on this recent transformation in the practice, role and skills of designers, by organising their book into three main sections. 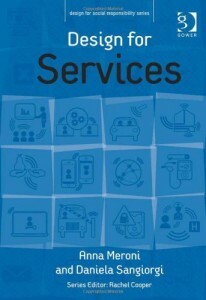 The first section links Design for Services to existing models and studies on services and service innovation. Section two presents multiple service design projects to illustrate and clarify the issues, practices and theories that characterise the discipline today; using these case studies the authors propose a conceptual framework that maps and describes the role of designers in the service economy. The final section projects the discipline into the emerging paradigms of a new economy to initiate a reflection on its future development. Related: Watch Anna Meroni’s talk for Service Design Melbourne and DESIS-Lab Melbourne. Most companies today have innovation envy. They yearn to come up with a game-changing innovation like Apple’s iPod, or create an entirely new category like Facebook. Many make genuine efforts to be innovative-they spend on R&D, bring in creative designers, hire innovation consultants. But they get disappointing results. Why? 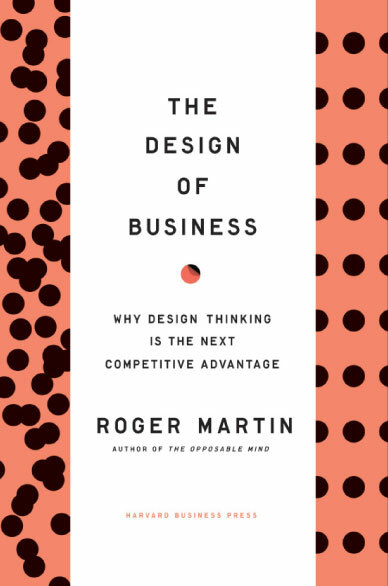 In The Design of Business, Roger Martin offers a compelling and provocative answer: we rely far too exclusively on analytical thinking, which merely refines current knowledge, producing small improvements to the status quo. 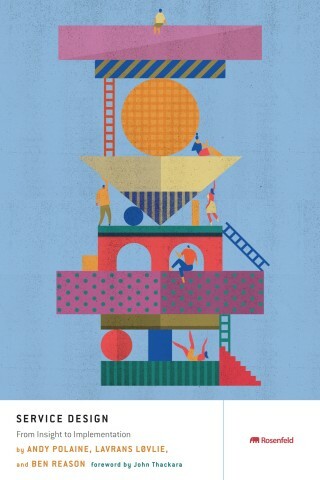 At IDEO.org, part of our mission is to spread human-centered design to social sector practitioners around the world. 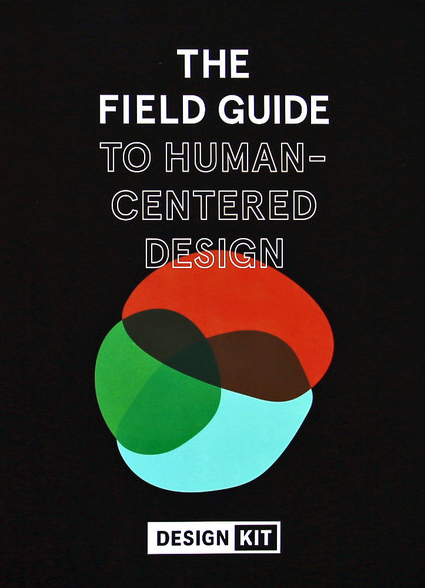 The Field Guide to Human-Centered Design reveals our process with the key mindsets that underpin how and why we think about design for the social sector, 57 clear-to-use design methods for new and experienced practitioners, and from-the-field case studies of human-centered design in action. The Field Guide has everything you need to understand the people you’re designing for, to have more effective brainstorms, to prototype your ideas, and to ultimately arrive at more creative solutions. With the increase of digital and networked media in everyday life, researchers have increasingly turned their gaze to the symbolic and cultural elements of technologies. From studying online game communities, locative and social media to YouTube and mobile media, ethnographic approaches to digital and networked media have helped to elucidate the dynamic cultural and social dimensions of media practice. 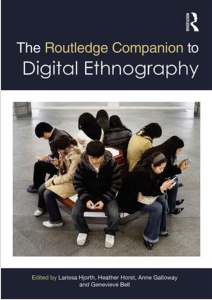 The Routledge Companion to Digital Ethnography provides an authoritative, up-to-date, intellectually broad, and conceptually cutting-edge guide to this emergent and diverse area. 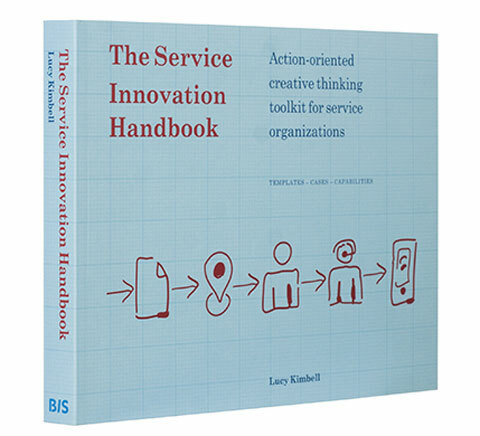 The Service Innovation Handbook provides a language and practical concepts to understand what is involved in designing innovative services; 15 practical tools to stimulate creative approaches at the early stages of designing innovative services; and 16 cases of how different kinds of organization have designed services. The book is aimed at people studying or working in organizational contexts trying to tackle complex challenges through service innovation, who might come from design, user research, IT, management, policy or entrepreneurship. How can you establish a customer-centric culture in an organization? 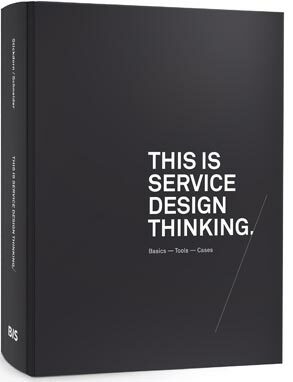 This is the first comprehensive book on how to actually do service design to improve the quality and the interaction between service providers and customers. You’ll learn specific facilitation guidelines on how to run workshops, perform all of the main service design methods, implement concepts in reality, and embed service design successfully in an organisation. Service design requires a common language across disciplines to break down silos within an organization. This book provides a consistent model for accomplishing this and offers hands-on descriptions of every single step, tool, and method used. You’ll be able to focus on your customers and iteratively improve their experience. Move from theory to practice and build sustainable business success. Related: Watch Mark Stickdorn’s talk for Service Design Melbourne and DESIS-Lab Melbourne. It feels like our world is spinning out of control. We see poverty, disease, and destruction all around us, and as we search for ways to make sense of the chaos, we’re turning to new disciplines for answers and solutions. New, creative innovations are needed, and these new approaches demand different methods and different theories. 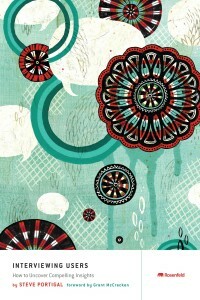 This book is presented as a handbook for teaching and learning how to design for impact. 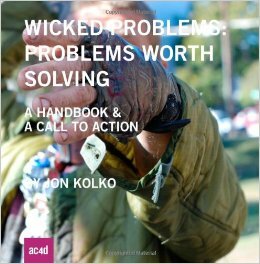 In it, you’ll learn how to apply the process of design to large, wicked problems, and how to gain control over complexity by acting as a social entrepreneur. You’ll learn an argument for why design is a powerful agent of change, and you’ll read practical methods for engaging with large-scale social problems.